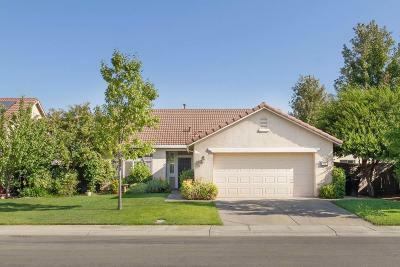 Sold for $494,900 Woodland, CA Courtesy of National Town/Valley Prop. Sold for $790,000 Davis, CA Courtesy of Homebay Broker Ca, Inc.
Jimi has been an absolute pleasure to work with on the sale of a complex country property. Very knowlegable and detail oriented. She is incredibly helpful and was willing to put forth the extra effort to close the sale. I can't imagine as smooth a transaction with any other realtor. 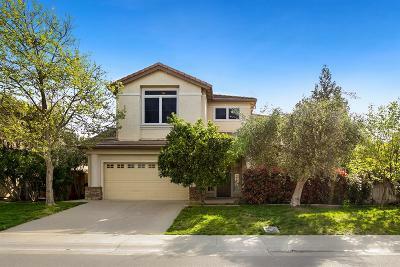 Sold a Single Family home in 2018 in Davis, CA. Jimi's diligence, honesty and fast-response time made our transaction much less stressful! I would recommender her to anyone—especially first-time buyers who need to understand the ins and outs of the purchasing process. She is patient and knows how to keep the ball rolling! 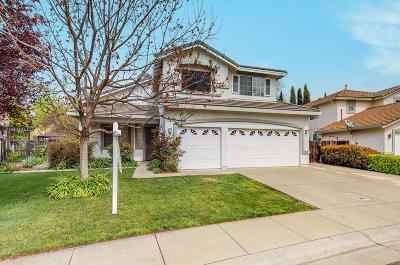 Bought a Single Family home in 2018 in Brentwood, Sacramento, CA. It is hard to write in detail about our experience with Jimi because there's so much to say... but only so much people want to read in reviews. My wife and I decided to make a life change. With grown kids and busy careers in Sacramento, we elected to move to downtown Sacramento. In Jimi's expert hands, our spontaneous decision on Valentine's Day was transformed into a thoughtful plan with clearly identified steps and a smooth close. Jimi was an expert guide - always professional but also always supportive. Jimi gave us the perfect launch for this next stage in our lives. Thank you, Jimi! 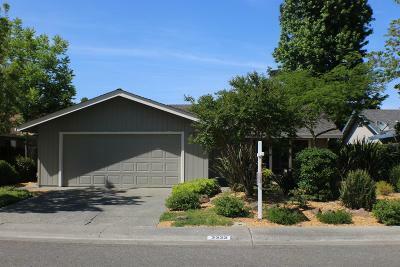 Sold a Single Family home in 2018 in Evergreen, Davis, CA. In Davis and in this market, you will need all the help and experience you can find. Jimi not only helped us through the process of closing but offered sound advice in a chaotic short close window. Without her organizational skills and experience with the process, we would continue to look for housing. She worked tirelessly for us throughout the entire process. I would recommend Jimi to anyone without reservation. Bought a Single Family home in 2017 in Wildhorse, Davis, CA. Jimi is a highly skilled professional and very comfortable to work with. She helped us locate a home in Davis, and then guided the escrow process through to closing, all in just 32 days. We couldn't ask for more! Jimi was a wonderful help to my boyfriend and I in purchasing our first home. She was extremely efficient in the process and laid all of the steps out for us clearly and in an easy-to-understand manner. I greatly enjoyed working with her! Bought a Single Family home in 2017 in Woodland, CA. Where would I be without Jimi? Probably without my house! As a first-time buyer I had no idea how complex the whole thing would be. Jimi was my translator and navigator. She helped me understand the home-buying process, coached me through each step, explained my options, and provided an honest assessment of potential neighborhoods and houses. She helped me narrow my focus, while keeping my goals in mind, caring as much as I did about getting that right fit, that "Melissa House." If I lost heart she seemed to know, because I'd get a "Hang in there, don't give up" text or message. She was right. I have my new home and I'm thrilled! Thank you Jimi! You're awesome! Jimi was a pleasure to work with. She took her time understanding my selling needs and catered her plans accordingly. Jimi is polite, inquisitive, proactive and made herself available at all hours of the day. She navigated the messy pearls of selling an estate, in a very quick and timely manner. She has the network and contacts to properly clear out, clean, and stage a home. She did this entirely while I reside in Colorado. Jimi Faria has a noticeable degree of integrity and competency that is difficult to find these days. I would recommend here to anyone. Sold a home in 2017 in Linda, Marysville, CA 95901. Jimi was so great to work with and has the patience of a saint. We have been working with her since October of last year and are moving to California from Illinois. She's been so great with our situation as it has been dragging on for quite some time. Now that it's all done we realized how much patience Jimi had with us. I would recommend her to anyone as she is top rate! Bought a Single Family home in 2017 in El Macero, CA. Bought a Single Family home in 2016 in Rocklin, CA. My wife and I highly recommend Jimi Faria if you are looking to buy a home. 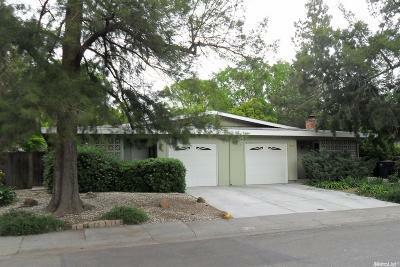 She is very knowledgeable of the Davis, West Sacramento, Sacramento and Woodland area where we were looking to buy. She talked us through the whole process from making an offer to what would follow during the whole escrow period. Whenever I had a question she was very responsive and made sure that we were comfortable with the process. You won't find a better real estate agent in the area. Give her a call and find out for yourself. Bought a Condo home in 2015 in Woodbridge, CA. Jimi helped me sell my house in Dixon and purchase a house in Davis. Both experiences were very positive for me. She's highly experienced and exceptionally knowledgable and she worked hard to understand my goals and guide me to achieve them. She's honest, upfront, and very trustworthy. I felt comfortable asking lots of questions throughout the process and Jimi was highly accessible, responsive, and informative. 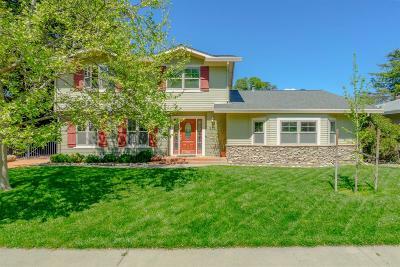 I would whole heartedly recommend Jimi to anyone planning to buy or sell a house in or near Davis. Bought and sold a Single Family home in 2015 in Davis, CA. she was one, if not the best, realtors i have ever worked with. no surprises and the process was thoughtfully executed. when something came up with appraisal, she was on it, working with 3rd parties to get things completed. Thanks Jimi. Bought a home in 2015 in Davis, CA. Ms. Faria dealt with many difficult issues selling my home in Davis, Ca., and with review, critical thinking and negotiation, we/she came to resolutions/agreements that moved the property to a final sale. I commend Ms. Faria for her strength in dealing with a difficult seller (me), as well as, a difficult buyer who backed out of a home sale agreement (twice). And, in the end, her home preparation resourcefulness was the catalyst that finally sparked buyers interests. In closing, I would recommend Ms. Faria wholeheartedly to anyone interested selling their home in Davis, Ca., or any other nearby city. Sold a Single Family home in 2015 in Davis, CA.